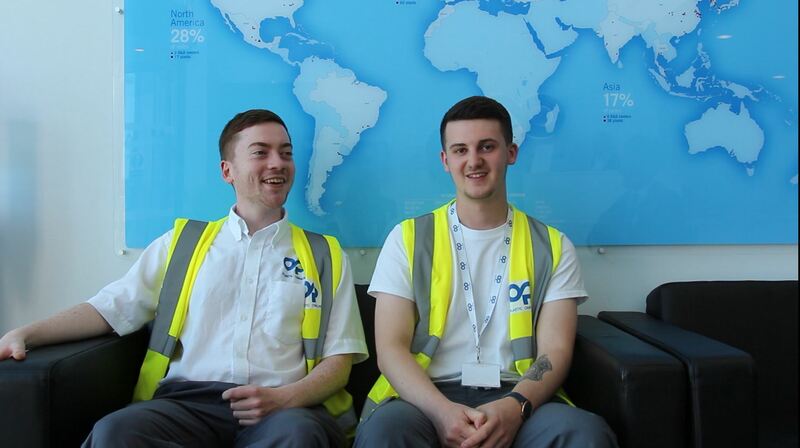 Looking for a rewarding career as an apprentice in manufacturing? Earn £13,000 per annum + overtime & benefits! You will earn a starting salary of £13,000 per annum and gain practical hands on experience and develop your theoretical knowledge. You will gain formal qualifications which are recognised and fully transferrable within the industry sector. You’ll join a new and exciting group of apprentices within a world leading manufacturing organisation, supplying the Automotive Industry. You will earn a starting salary of £13,000 p.a. 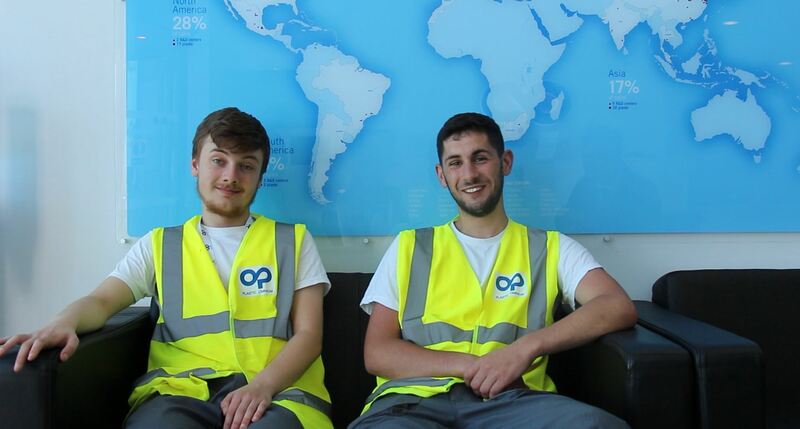 whilst gaining practical experience and developing your theoretical knowledge, along with obtaining formal qualifications which are recognised industry wide and are transferrable. The UK manufacturing sector needs 87,000 people over the next 10 years. Career progression following a recognised apprenticeship within the manufacturing sector can see salaries grow from £20k - £47k. 74,060 young people began manufacturing apprenticeships in 2014/15 (Semta).